CHICO HAS A PENDING ADOPTION – NO FUTURE ADOPTION APPLICATIONS ARE BEING ACCEPTED FOR HIM. Are you a patient human looking to share your life with an energetic, puppy-like cutie? Chico would just love to meet you! When he’s not melting hearts with his adorable, puppy-like face, this guy has boundless love and energy, always bouncing around and looking to play. He currently lives with his foster parents, their child, two small foster dogs and a cat. He seems to enjoy the activity level in the house, and gets along just fine with other small dogs and cats. A true Chihuahua, Chico has become enamoured with his foster mom and will follow her around like a shadow. When he’s finally exhausted himself from playing, he loves to snuggle on her lap. 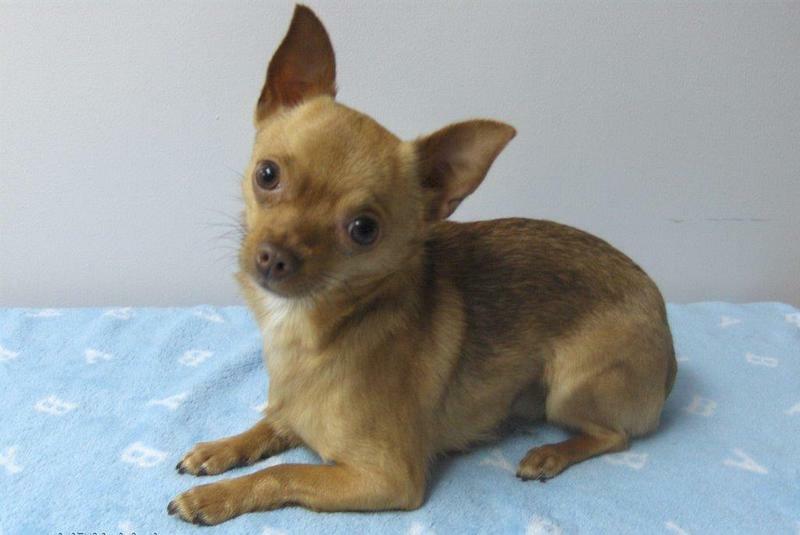 Do you have a lap for Chico to snuggle on? As he’s still quite young, this little guy is still getting used to the concept of house training. He’s learning fast but has had some accidents when left alone for longer periods. For this reason, he needs a home with a consistent schedule and someone who is dedicated to continuing some basic training with him. He’s a smart little guy that recently started to play fetch and will likely catch on quickly to many more things! A typical chi, Chico is not a huge fan of his humans leaving him alone. He cries for a short time if left alone, but hasn’t shown any severe separation anxiety. Chico would love an active household that can keep up with his energy level and play as hard as he does. Are you all about long walks on the beach or afternoons in the dog park? Having another young dog to be his playmate would be another huge bonus! If Chico is your guy, he hopes you’ll complete an adoption application for him. You can also purchase a sweater and/or blanket for him, or any of our other fosters dogs. Hi, I am wondering if you can keep me updated. I am very interested in meeting Chico. My princess, a 14 year old chihuahua called Nina just passed away this week and I would love to be able to adopt Chico if we are the right household for him. We are so sorry to hear about the passing of your beloved Nina. Chico has just arrived into our care and isn’t ready for adoption yet. When he is, we will update his profile here and you can determine if he would be a good fit for your home. If so, you can then submit an adoption application for him. Thanks! Thanks so much! I will make sure to check his updates. He is precious! Chico has just arrived into our care and isn’t ready for adoption yet. When he is, we will update his profile here and you can determine if he would be a good fit for your home. If so, you can then submit an adoption application for him. Thanks! Hi there – as noted in his profile, he has been adopted. However, we have several other dogs looking for forever homes, you can view them here. Hello, I’m interested in Chico. Would love to know more information when available. I have recently applied for the adoption process. Keeping my fingers crossed that Chico will settle in . His endearing eyes, soft fur and little presence has left a HUGE smile in my heart. I will keep an eye on his process. We are very happy to bring another addition to our family. We have a loving home, gated backyard, lots of trails with parks and happy vibes all around. 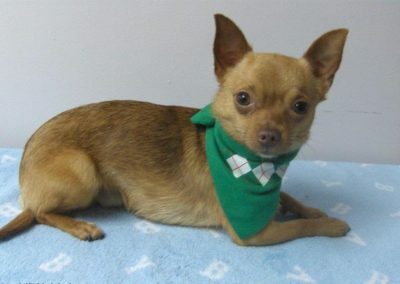 Because of my flexible work schedule, Chico will have someone home. No more then 2hrs alone max. Beautiful fur baby. Let me know when he is ready please. Burlington. We’ll update this profile so please continue to check back here! Hi I wanted to ask about the adoption process. 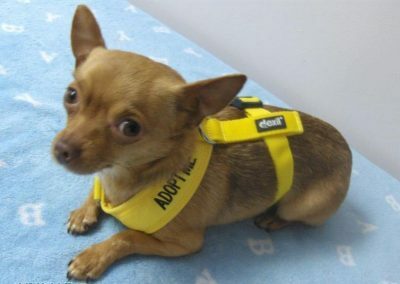 I have created my application, but would I need to create another new adoption application when Chico is available? It’s my first time adopting. Thank you. Thanks for your question! If you’re already submitted an adoption application and are interested in a specific dog, simply contact the Regional Coordinator who replied to your initial application. 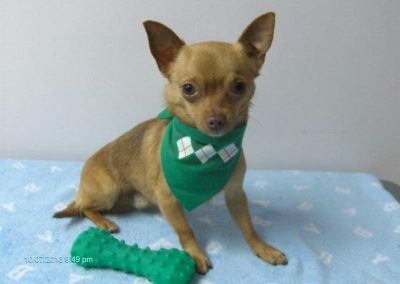 Note, Chico isn’t available for adoption yet, so best to wait until he is. We’ll update his profile when he’s ready and from there, you can determine if he’ll be a good fit for you family. Chico!! You are so cute. Lots of cuddles from us to you. Wishing and keeping our paws crossed to meet you. I recently lost my little guy Rocky. He was a Yorker palm. He was the love of my life. I’m home all day by myself and desperately need a companion so I have decided to go for a rescue. This little guy would be just perfect for me. He is a handsome boy, isn’t he? When you’re ready to submit your adoption application, you can do so on our website by completing the online form here. We have submitted an application for Chico. When would someone contact us or how long this may take? Chico is happy to know you’ve shown interest in him! A Regional Coordinator will review your application and you should get a reply in a reasonable timeframe. A reminder that everyone at CCRT is a volunteer and is conducting their work on personal time. Thanks!